Kraft Paper, Pulp, Lumber, Logs & Wood Chips. 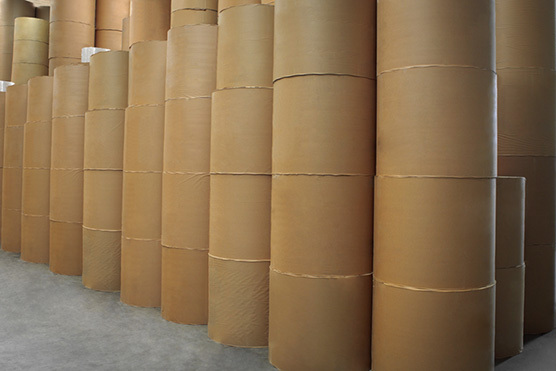 From the paper used to make the cement bags found at your local building products store, to food products and the cotton swabs found in your home, our suppliers provide top-quality Bleached and Unbleached Kraft paper for a broad range of packaging uses. By understanding our buyers' unique packaging requirements, we're able to secure optimal solutions for our Kraft paper suppliers. 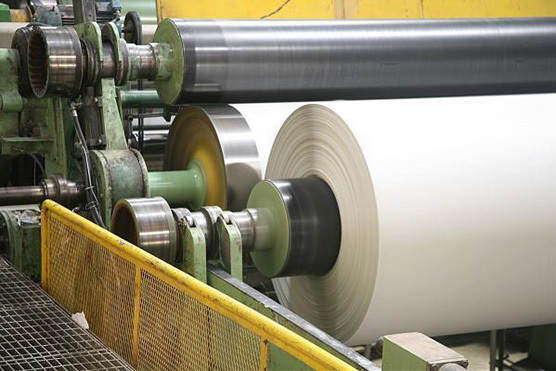 We continually source new, innovative uses globally for our supplier's paper to increase value and consistency. 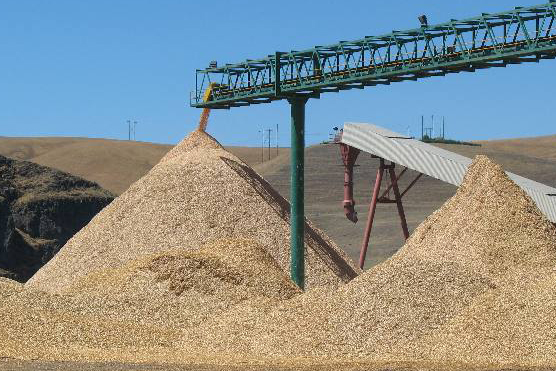 Our pulp suppliers are some of the top producers in North America. 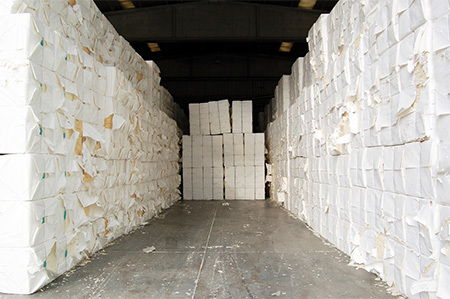 We supply Northern Bleached Softwood Kraft (NBSK), Bleached Chemi Thermal Mechanical Pulp (BCTMP), Fluff Pulp and Dissolving Pulp to markets throughout Asia, India and Southeast Asia. We focus on finding value-added markets to obtain the highest value possible for our suppliers. Wood may be a renewable resource, but this does not mean it is readily available in all parts of the world. 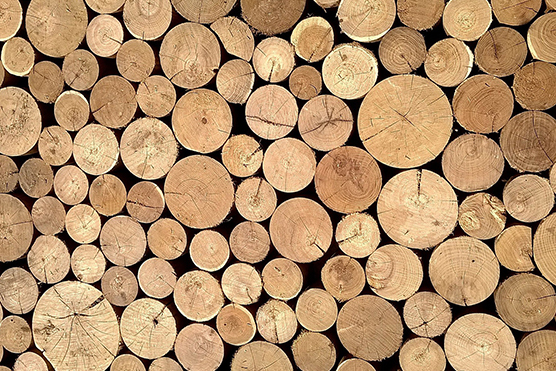 Whether its logs, lumber, or wood chips, we search the world to source niche markets that place the highest value on our solid wood products.